Look!! His Fuji X-T3 with custom handscratched matte finished sterling silver "Eagle Feather" soft release and hot shoe!! 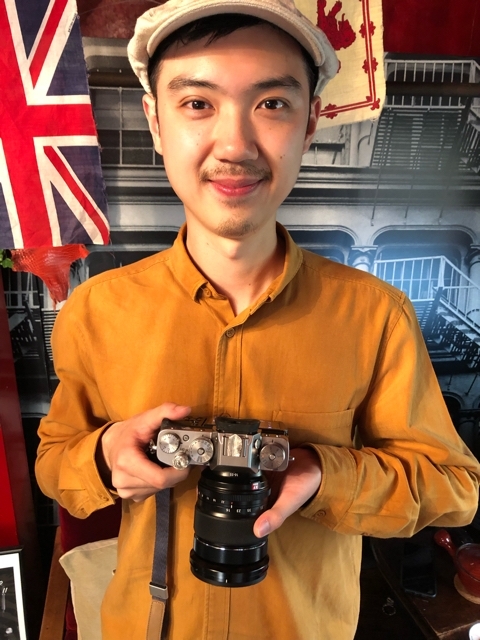 I'm sure that is the coolest Fuji X-T3 I never seen before. It was nice to meeting with you and your lovely wife.